Calling all pasta lovers! Do you know how to make fresh pasta by hand? 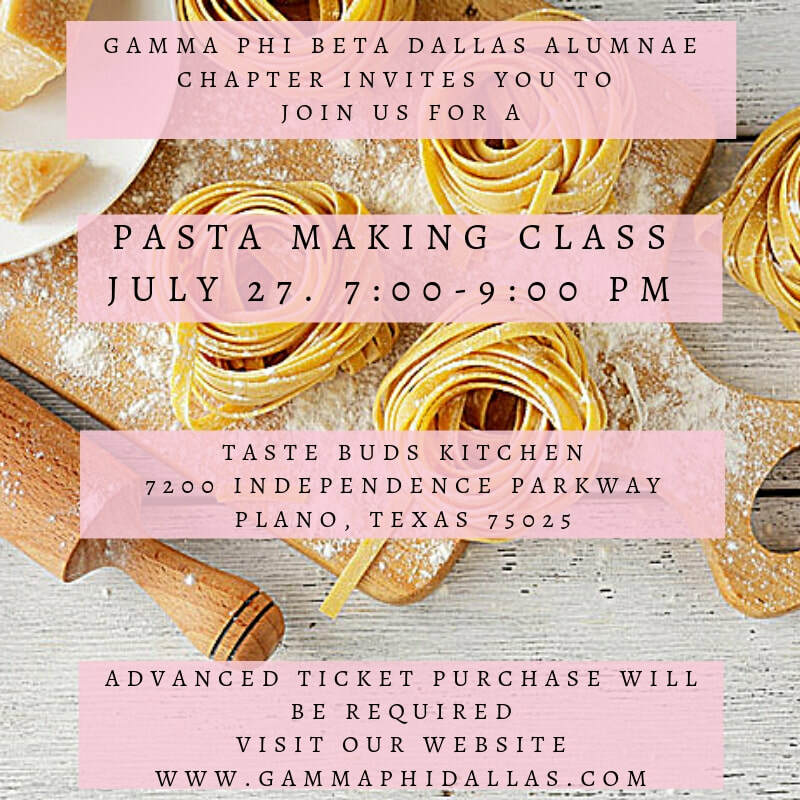 Join us as we learn all the tips & tricks to turn you into a regular pasta aficionado. We’ll share our super delicious and easy signature Pasta Dough recipe, plus tons of tricks to make all those pasta shapes you love to eat. Learn to knead, roll and cut pasta into Fettuccine and fill perfectly delicious Spinach Ricotta and Butternut Squash Raviolis. And no pasta is complete without a trusty homemade tomato sauce. Click the link below to sign up for the class!